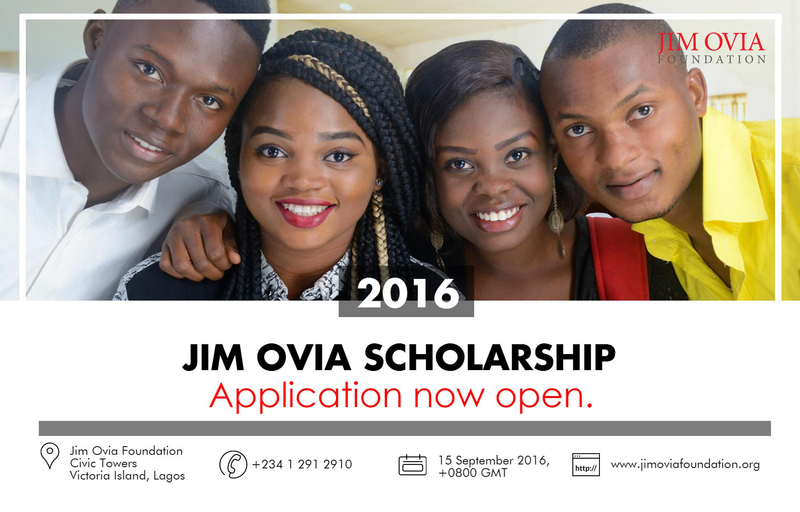 The Jim Ovia ICT Entrepreneurs Programme seeks to empower budding entrepreneurs to tap into the emerging ICT market in Africa. 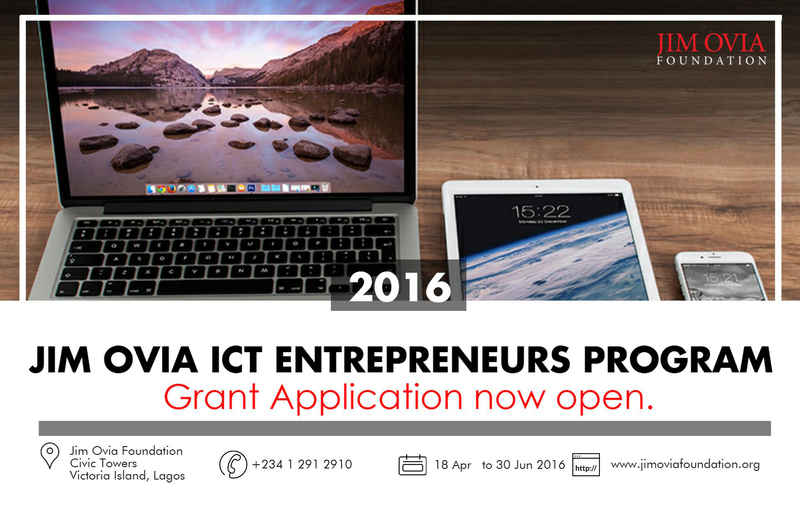 The initiative seeks to nurture young entrepreneurs to their full potential over a period of 12 months. A total of 5-10 of the competitively innovative ideas are selected and funded with the goal of impacting 50 young entrepreneurs annually and selected applicants are trained by world class professionals on developing mobile applications. In addition, beneficiaries are provided access to necessary training, counselling and mentorship throughout the project cycle. 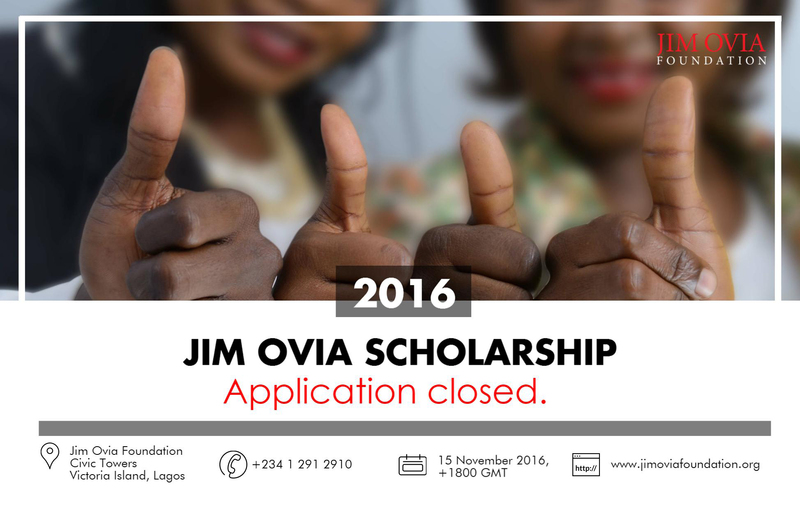 To date, 500 youths have been trained by professionals on developing mobile applications. The first training took place at an inaugural five day event in 2012. Young entrepreneurs received training in practical, technical and entrepreneurship skills necessary improving employability and job creation in the emerging ICT driven market. This initiative hosts a software application business hackathon where viable and innovative ideas are selected for funding. Selected beneficiaries are awarded up to $30,000 per idea. If you have a novel software or a fantastic mobile application you want to get into the market, this is the program for you.